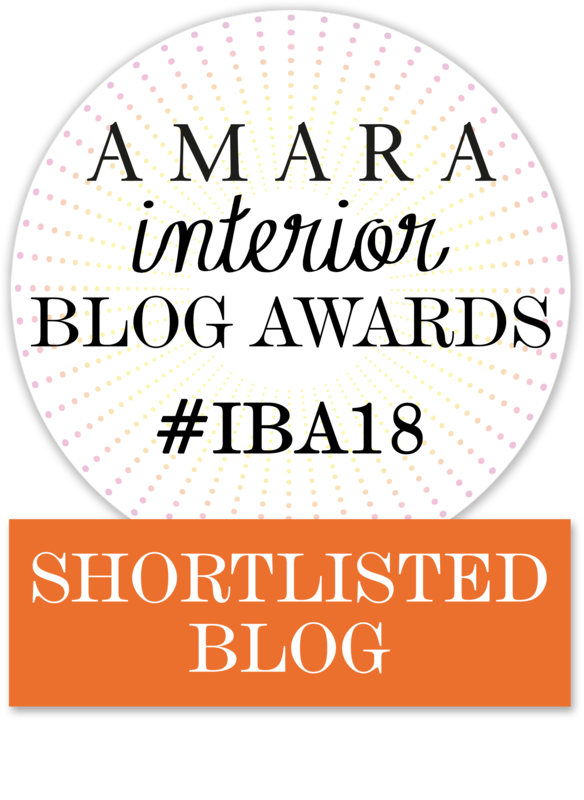 Nominated for the Amara Interior Blog Awards! 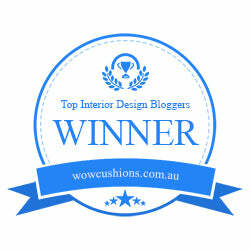 On this blog I share my passion for interior, vintage and green living. Enjoy! Sign up & never miss a post ! "All images are made by me, unless stated otherwise. & NEVER MISS A POST !